Today there are so many different soccer leagues in which our teams can play, but years ago the only truly competitive one in our area was the Presidio Soccer League. 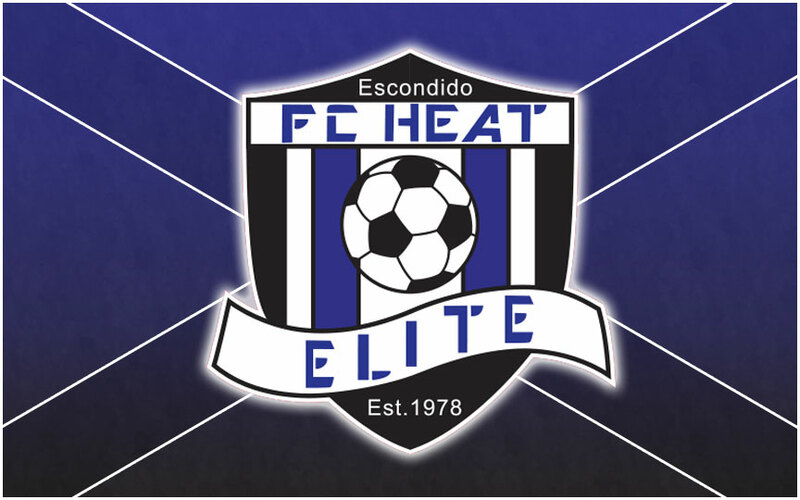 As clubs were growing and the smaller clubs were getting eaten up by the much bigger clubs, other leagues and divisions were formed, like the Coastal Soccer League, the Southern California Developmental Soccer League and the San Diego Developmental Academy and so on and so forth. The operative word behind many of those leagues and divisions was and still is ‘Development’ or ‘Developmental’. This became the dominant buzz word of the time a couple of years ago, and as soon as parents and players saw a team or league that contained that word in the title, they were naturally drawn to it. Let’s face it, every parent wishes for their child to develop within the game of soccer. Indeed many clubs like ours truly make player development the main goal behind what we do and what we stand for. Governing bodies and leading organizations were quick to notice this phenomenon and therefore catered to the greater interests. Before long, many clubs and organizations used this operative buzz word in their clubs and teams advertising in order to draw in more clients. Obviously like any business, more clients = more money. The latest buzz word or the favorite flavor of the year so to speak is the word ‘Academy’ (and God forbid if ever those two words were to be put together because it would cause a stampede to get through the gates). Well it has happened, and many clubs and organizations are utilizing ‘Developmental Academy’ in nearly everything they advertise, and of course, as predicted, the customers are incoming and running. Like anything though, there are true statements and false statements. You only have to look at the buzz words for ‘College Recruitment’ to understand that. I can’t wait for the ‘College Recruitment Developmental Academy’ to be announced. Wow, now there’s a good idea! All kidding aside, many parents when searching for a higher level soccer team or club tend to be drawn like a magnet to these operative buzz words, and they think that when their children are nearing the college entry age, then these are the teams to play for. For $3,500 a year, the brochure says, my son or daughter will be paraded in front of all these eager college coaches on a regular basis, almost guaranteeing a full-ride scholarship regardless of their academic abilities. Much of this propaganda fools parents into thinking that a future of playing soccer is already and waiting for their child, if only they can be chosen on this latest Academy team or teams. Not long ago, our game’s governing body U.S. Soccer, put together the U.S. SOCCER DEVELOPMENT ACADEMY. These are true Academy Teams run by a full staff and two A – licensed coaches who work with the players on very structured practice sessions at least four times per week, ten months a year. These lesson plans have to be logged and get reviewed, along with the running of the academy by US Soccer twice annually. For players who are chosen, there are certain set rules that they must adhere to, such as not playing any other sports, not playing soccer for school teams and/or for any other clubs or teams etc. These Academy teams play each other in showcase type events and tournaments across the country. The purpose behind this Academy League is so that the better players from different areas will develop faster by playing at a higher level. This is a proven fact. Better coaching and better competition = improved development of the player. This gives US Soccer a stage in which to look at the cream of the crop, so that we as a nation can develop teams and players much quicker. It all makes sense. For more information on True Academies you can go to U.S. SOCCER DEVELOPMENT ACADEMY’s website. You can also read what is expected of the player when signing for an Academy Team. There are very few clubs qualified to carry these US Soccer Academy Teams. Again they are continually audited by US Soccer to make sure they are living up to the set standards and playing by the rules. There are many clubs, such as ours, who do not have US Soccer Academy Teams, so why would we try to use these words in order to falsely advertise and to convince parents to come to us? We don’t and we would not, but many clubs do and this is where it gets a little frustrating. This is where parents have to do their own research and due diligence, because there are no rules regarding any club advertising the fact that they have ‘Developmental Academy Teams,’ but they may not be the real thing (sponsored by US Soccer). Also, there are some clubs who do indeed carry US Soccer sponsored Academy Teams, that then build other teams under that title. This is allowed by US Soccer so that these teams can carry what is termed as ‘Bubble-Players’ or ‘Fringe-Players’. A bubble-player or fringe-player is a player who is not on the true academy team or roster, but is very close. Sometimes some of these players get promoted to the A – Academy team. But many times they just remain with the B or C – Academy team without ever getting near to the A team. What saddens me most, is the fact that many clubs are using this structure to entice all age groups to their club in order to fill all of their other teams’ rosters. Parents should be aware of this. 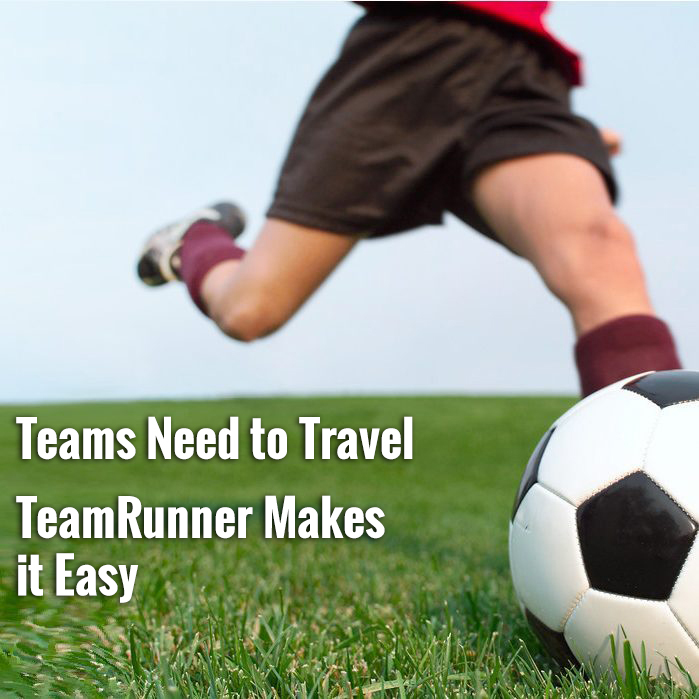 Some coaches even use their players, who are already committed to the academy program in one capacity or another, to pull in their friends from school and/or from previous clubs in order to fill their team’s roster numbers. The money that these players bring into the academy club help finance the higher level teams and their coaches and directors. Please understand I always tell my players that if their child is chosen by some higher level team or true entity to further their development in the game, I would drive them there myself. If they are indeed chosen, I then feel that we have done our job by getting our players to that higher standard. A couple of years ago when San Diego Soccer Club acquired the rights to run a US Soccer Academy team in the U12 age group, I got a call from Brian Quinn, their DOC asking if we had any players that would make this grade and if so, would like to try out? He knew that I knew that we would lose those players if selected, but he also knew that we would definitely send them if they were qualified. It is our duty as coaches and directors to send those players to better opportunities should they arise. Brian Quinn was up front with us and totally ethical with his actions – this is how it was designed to work and supposed to be carried out. On the other hand, I just do not like losing players to the unscrupulous and unethical actions of coaches and clubs who use the word academy for their own financial gain, and to pull in peripheral, so-called bubble or fringe players that those coaches know will never make that A – grade. Every year the A – Academy Team have more high-level applicants which tends to push many of the bubble players further down the list. One of my coaches who was at a tournament last weekend, coaches his own daughter who plays for his team, was approached by the coach of the opposing team after the game. He gave my coach a business card and asked if he would bring his daughter to play for him. These actions and the sheer arrogance and audacity of this coach, who was representing his club and organization, shock and sadden me, because this is not how youth soccer in this country was designed to work. You as a parent should be aware of the unscrupulous and unethical ways in which some clubs, coaches and representatives try to recruit your child. You have to ask pertinent questions, do your research and make sure that you understand what it is you are getting involved in before you commit. Find out your costs and obligations before signing any contracts for any academy club. Would my son or daughter be better off and happier playing in the strong team they are currently in, while still getting exposed in showcase events and tournaments, or is it best that they play in a B or C team elsewhere for a much higher cost? Fueled by hope, many times parents make the incorrect decision to go. Generally these disappointed players and their parents usually come back to the Home Town Club where, just like the Mom and Pop restaurant at the end of the street, quality is much better than quantity, pricing is fair, and service is delivered rather than promised. Bang on. Wish more people were touting this message. Zzzz….sounds like it is written by a parent of a mediocre player or a coach from a mediocre club. Other buzz words? Sounds like the author has a problem only with Development and Academy. Hmmm, wonder why? Not a single mention, other than the photo, of the ultimate buzz word that came into vogue a few years ago…ELITE. Never was there a better kiss of death than calling something Elite.